Creating Happiness is the magical ability to shape your reality in the most pleasing way possible. Yes, each of us has the ability to feel how we want to at any given moment. It is a cycle of thoughts, feelings and actions that YOU are in charge of. You have an active role in creating how you feel and how you show up in the world. Step into your power. It is there waiting for you at every moment. WHY USE CREATING HAPPINESS IN BUSINESS? It is the keystone to productivity and profits. There are 7 Principles to the Business of Creating Happiness. Each principle was created to support your team who will in turn support your clients. When you’re creating happiness for your teams, they are creating happiness for your clients. When you have happy clients, they spend more, bring their friends and stay longer. It is really that simple. WHAT ARE THE CURRENT TRAININGS THAT WE’RE EXCITED ABOUT? 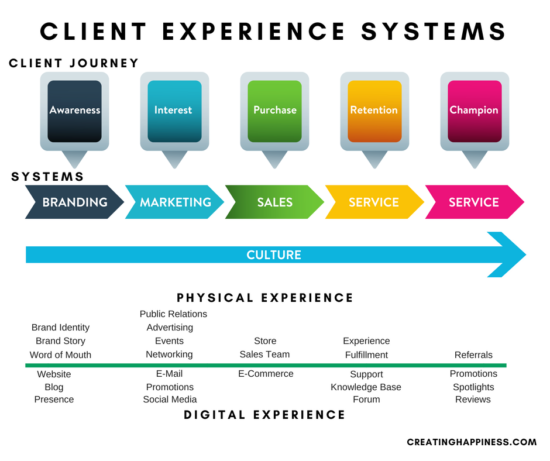 We love providing trainings on Client Experience. 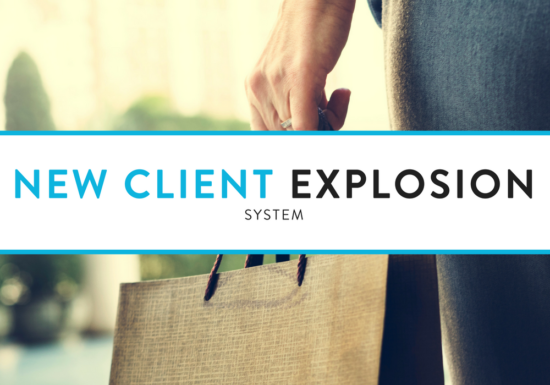 The following walks you through a basic client journey, showing supporting systems and the experiences within each system. To support you through the Client Experience building process, we’ve designed online programs to support you whether at home, in your community or in your business. We also offer customized trainings for large-scale businesses complimenting your Human Resources programs. 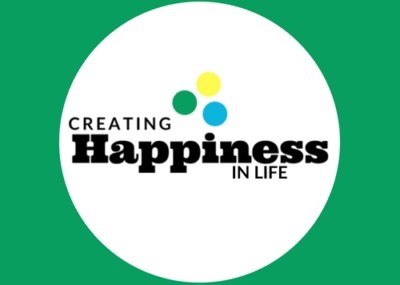 To have millions of people from around the globe creating happiness in their lives bringing more joy and fulfillment into the personal and professional lives. Show the world how you’re Creating Happiness. 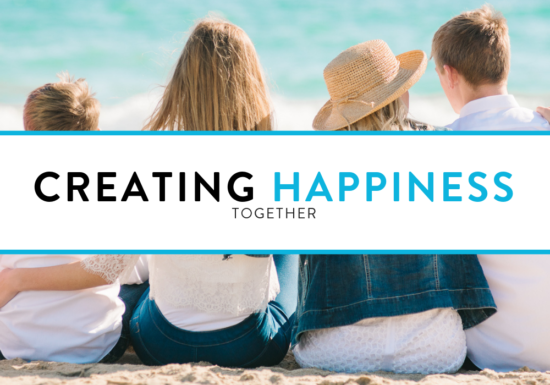 Simply add the hashtag #creatinghappiness to any post you make or go to our downloads page and grab something fun to print and add to your images. Happiness expands when we share it friends! Bring on the feels! 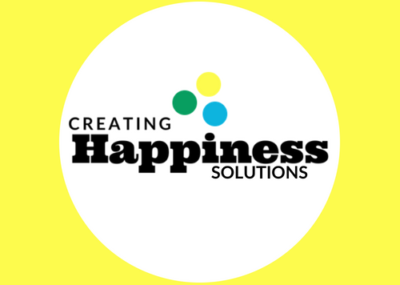 What Is A Happiness Trainer?